It's been a great year for films for bollywood. We have had great films from A-grade filmmakers like Anurag Kashyap, Hansal Metha, and we have had usual blockbusters from directors like Karan Johar and all. Though many films didn't lived up to the hype, but still this was pretty good year for bollywood. 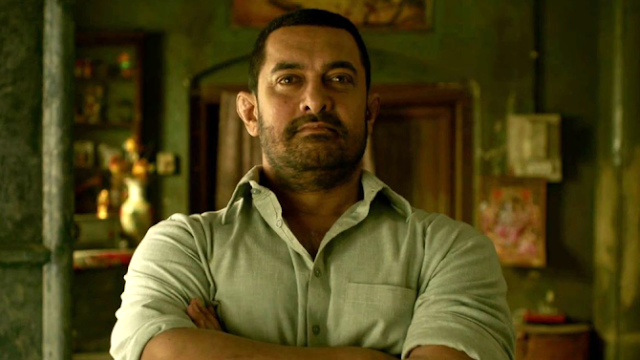 With seeing Dangal, I'm sure that I have seen a lot of films to make this list. Enjoy. I liked this film very much, but now when I look at it back, this film was in a way disappointment, this was way more of a drama then sports film. They showed sports via T.V, that was the best solution they found. 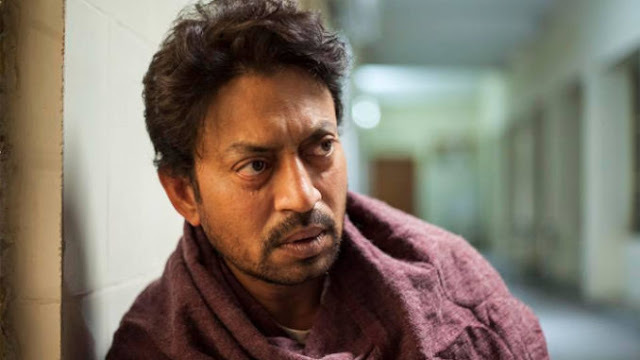 But any way, I cannot say I enjoyed this film, and it has it's powerful moments, and some good acting, and certainly a film that would make Top 10 films of Bollywood on most of the list. 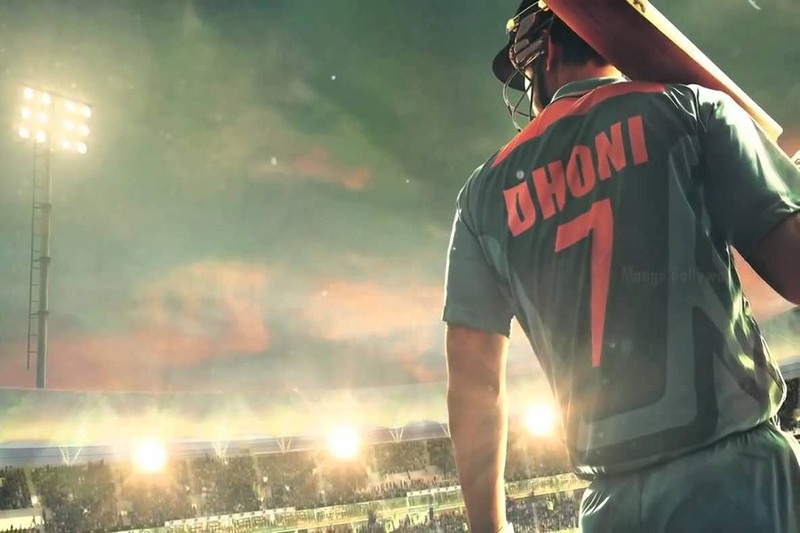 Airlift is already believed by many as one of the greatest film of bollywood, and it may be. I kind of was disappointed, even though this was a different bollywood film. But in the end Airlift is a very well directed and acted film. It let's you care for the characters very well. It is a very proud film, as hailed by many. So, Airlift is a must watch, and I'm sure many of you would have seen it already. 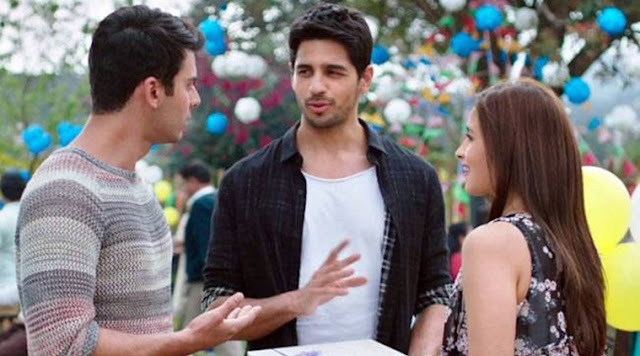 Kapoor & Sons was a different film from the usual commercial bollywood films we are getting. It was great to see bollywood experimented to craft something like this. This is emotionally draining film, it has it's joy moments, but it core lies in giving a message about family. This film is all about relationships with the family. It is a film, that I enjoyed but side by side, emotionally drained, especially in the last act of the film. Pink was a film, that came out of no where, with an unique plot and way of storytelling. 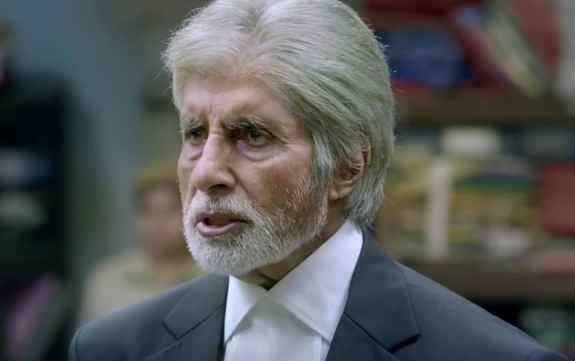 Pink is a dark film, I got so invested in the film, especially the court sessions. It's second act largely depends upon it's courts sessions, and that is what lies Pink's strength in. It has flaws, but it is very unusual that bollywood came up with such a unique and extra-ordinary film. Udta Punjab, the most conterversial bollywood film of 2016. 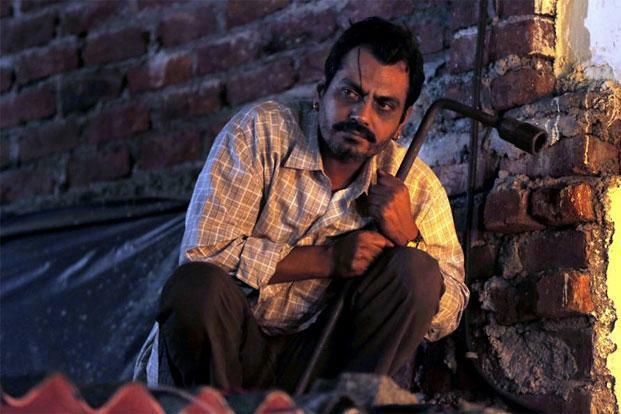 But thanks to Anurag Kashyap that we got to see this film with lesser number of cuts. This film suprised me, as it deals with a very realistic topic. It's performances are top-notch especially by Shahid Kapoor & Alia Bhatt, they probably give their very best in it. It has a very real and subtle look to it. Udta Punjab is definetly one of those films which I won't forget so easily. This was one of my most awaited of this year, and it didn't disappoint. This film was set to be made back a lot early and it was set to be a hollywood film as this film was written back in 1988. Bollywood wouldn't have got the film, but then plans fell out and it finally came in 2016. It was a complete compelling watch right from start to finish. This was such a clever film, sadly remains underrated. Aligarh is a film that as soon as I saw the trailer I was in, because of the trailer also because of Hansal Metha. This film didn't even disappointed me a bit. It is a great, great and great film. It has a heart to it, which none of the film on the list had, I would go on and say not even number one. Hansal Metha, by this film, I can say he is one of the finest working bollywood director. This is a film, that I won't forget. Manoj Bajpayee gives one of his very best. This is not the only list Raman Raghav 2.0 or Psycho Raman is gonna take place in, wait for "My Top 10 Films of 2016". Raman Ragahv 2.0 is from the director who you all know I adore Anurag Kashyap, and his third directional feature which was premeried at Cannes in Directors Fortnight Section, Kashyap's character driven film is a complete blast from start to finish. This had it all, what I I wanted from it. 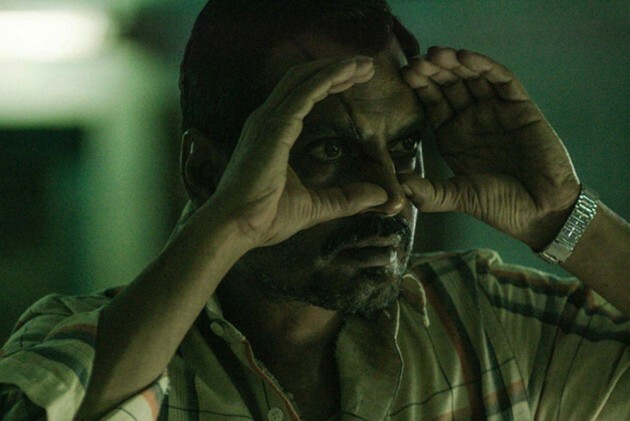 Steller performance from Nawazuddin and brilliant and clever writing & direction from the great Anurag Kashyap. NOTE: I really didn't liked many of the films in Honourable Mentions, so hence. TE3N - A brilliant mystery thriller which is very well acted, directed & written. SAALA KHADOOS - I wanted this film to be in Top 10, but just couldn't. LAAL RANG - Underrated piece of work, and with steller acting. SULTAN - Salman Khan's best acting role ever? Probably yes. AE DIL HAI MUSKHIL - One of Karan Johar's least best film, but decent. MOHENJO DARO - Because it's epic, and that's the only reason. PHOBIA - Flawed, but underrated psychological thriller. SARABJIT - Overrated, but brilliant acting and storyline. NEERJA - Very overrated, didn't liked it. But it's a real life story. DEAR ZINDAGI - Same with this one. But it's not an real life story. It has melo-drama at moments. BEFIKRE - I gave it the lowest rating, one of the worst films I've seen. SHIVAAY - Action just cannot make a great film. HOUSEFULL 3 - I didn't laughed even once in the film, and it was a comedy. MASTIZAADE - Bollywood just needs to stop making films like this. GREAT GRAND MASTI - First film was great, second became medicore, and third became an awful film. KYA KOOL HAI HAM 3 - Same goes with this one, just the second was atleast watchable. A FLYING JATT - WoW! what a waste of money. What is your favourite bollywood film of 2016 and the least favourite?